Today, Apple finally updated the webpages for the company’s retail stores to reflect the iPhone 4 launch. 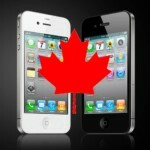 Canadian Apple Retail stores will open at 7AM on Friday July 30, 2010 for the iPhone 4 launch. There will be lines and it is first come, first served. 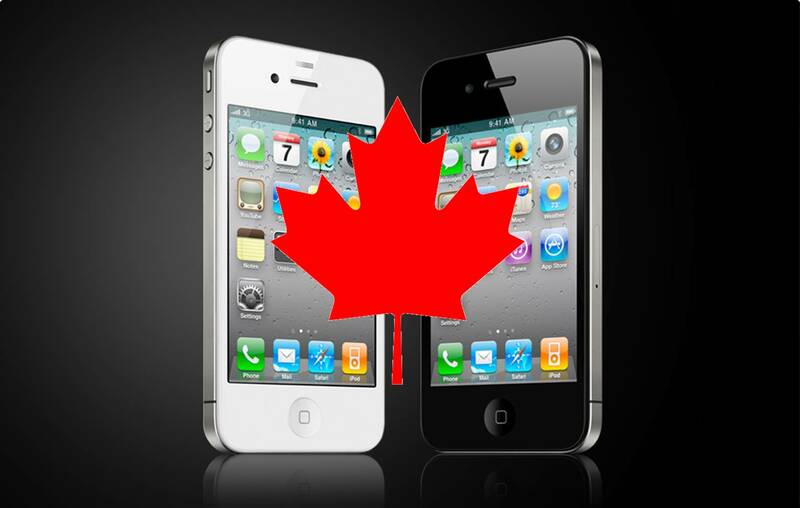 As we have said previously, there is a limit of two iPhones per customer. Arriving at your favourite Apple Retail Store on 30 July. Stores open at 7:00 a.m. iPhone 4 is available on a first-come, first-served basis. Limit two per person.